Three weeks ago, I published this article: What Recession?! 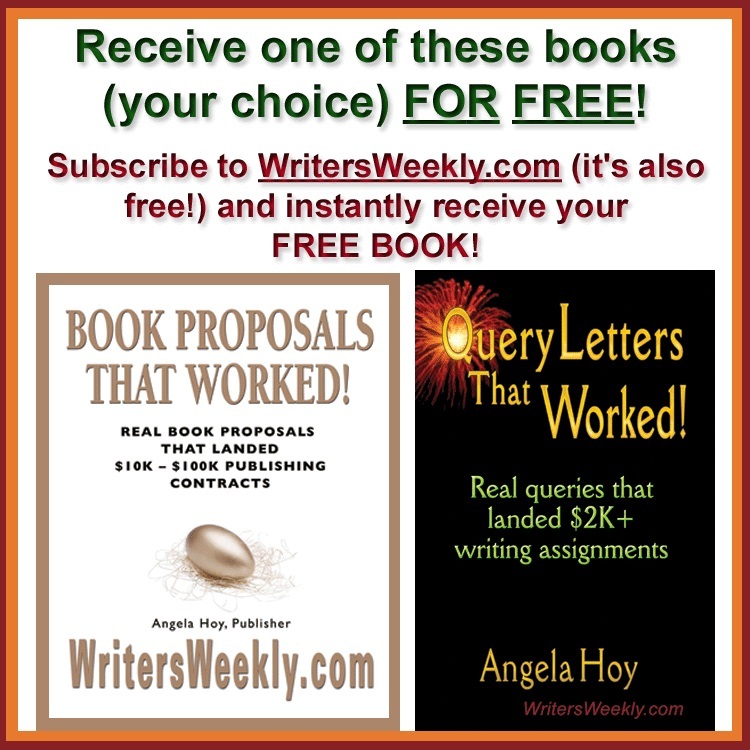 Plenty of Freelance Jobs for Writers! In the article, I talked about how the media keeps telling us the sky is falling…but that every restaurant and store in our town (and other towns we traveled through, down to Virginia and back last month) seems to have a full parking lot. I received lots of emails from readers who reported the same thing in their towns. You can read a couple of the emails I received about the article HERE. Elsevier – up 11% over previous year; LexisNexis – up 18% over previous year. 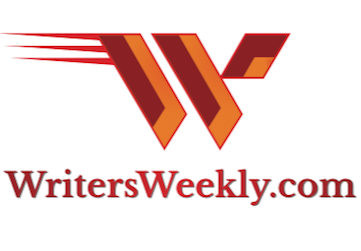 While many of the-sky-is-falling media are focusing on bad news, we’d like to commend Publishers Weekly. They are also publishing good news in the industry. 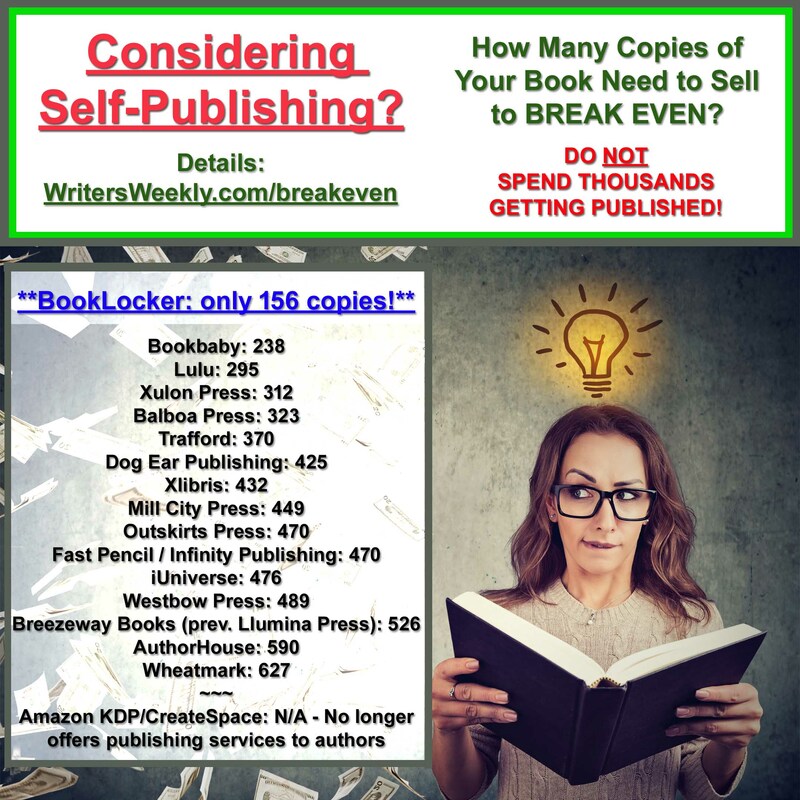 Freelance Writers and Book Authors! If your freelance writing or book writing/selling career is thriving right now, we’d love to hear about it! 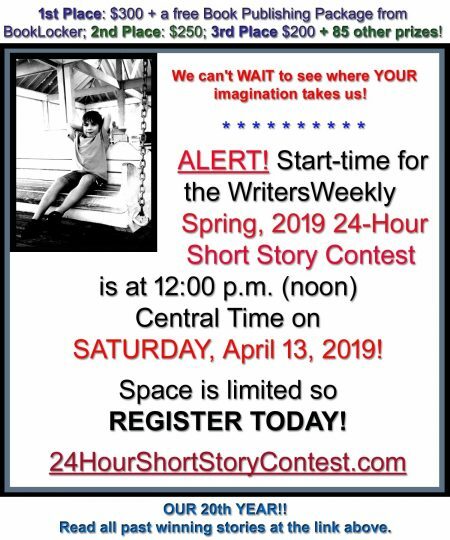 Contact: angela – at – writersweekly.com.